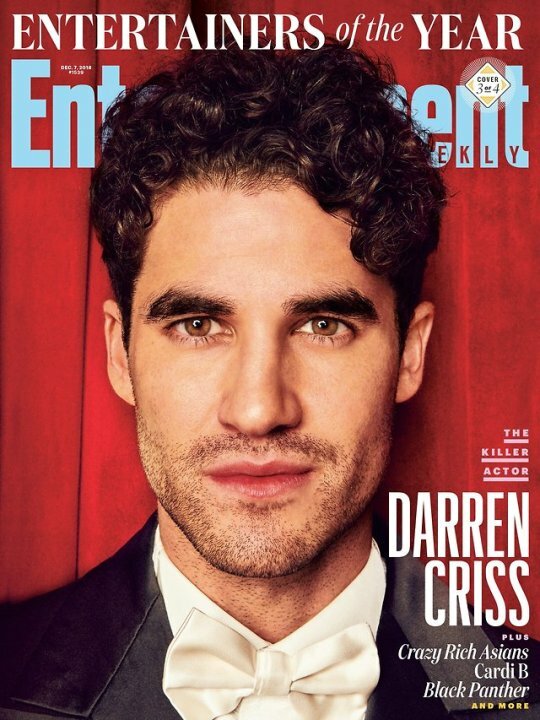 VJBrendan.com: Darren Criss is one of 'Entertainment Weekly's Entertainers of the Year!! Darren Criss is one of 'Entertainment Weekly's Entertainers of the Year! !